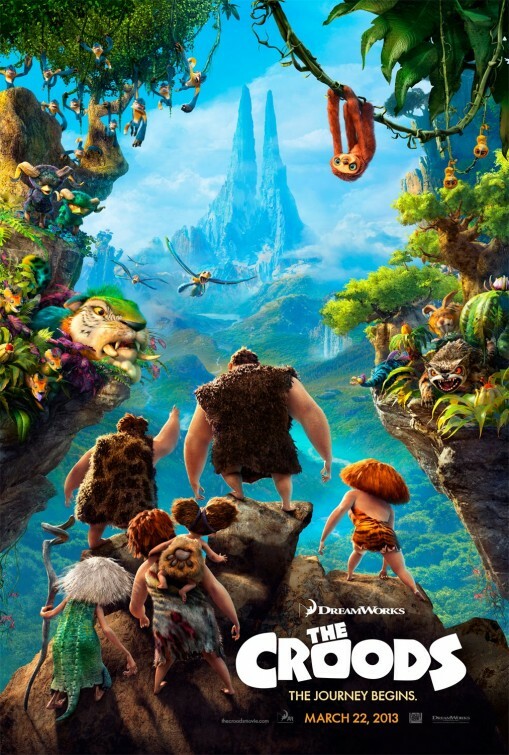 Synopsis: After their cave is destroyed, a caveman family must trek through an unfamiliar fantastical world with the help of an inventive boy. 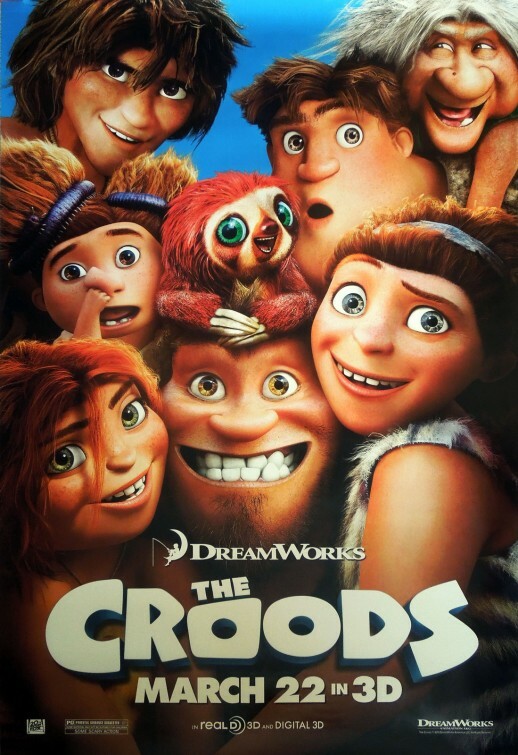 Review: I decided against seeing The Croods in the theater because when it was released last March I didn’t feel like I could stomach another frenetic computer animated comedy…much less one that features a character voiced by Nicolas Cage (Valley Girl) at his most manic. If the film hadn’t been nominated for an Oscar for Best Animated Feature, it’s highly likely I never would have seen this prehistoric family comedy…and that would have been my misfortune. Surprisingly, this was a fast-paced but skillfully well balanced blend of comedy and adventure painted with a palette of bright colors and warm earth tones that ranks as one of the best animated films I’ve seen in recent years. Though the plot and its developments are fairly familiar, they’re given a nice spit shine from screenwriters Chris Sanders, Kirk De Miccio, and Monty Python’s John Cleese. Cage is the voice of a caveman daddy that is overprotective of his small clan, never letting his children out of his sight long enough for anything bad to happen to them though he’d just as soon his mother in law played by, who else, Cloris Leachman took a night walk all by herself. With the ground shaking more often and the arrival of a boy (Ryan Reynolds, Turbo) that catches the eye of his there’s-gotta-be-something-better-than-this-cave daughter (Emma Stone, The Amazing Spider-Man) the family dynamic shifts just as the tectonic plates get moving. Now the family that sticks together needs to dig in to survive and make it to higher ground. Earning its PG rating for several scary sequences, this probably isn’t one to take very small children to but if your kid can handle it this is one you’ll probably find yourself responding positively to as well. Even the adult humor doesn’t totally go over the heads of little ones, making it possible for tykes and adults to laugh at the same joke but for different reasons. 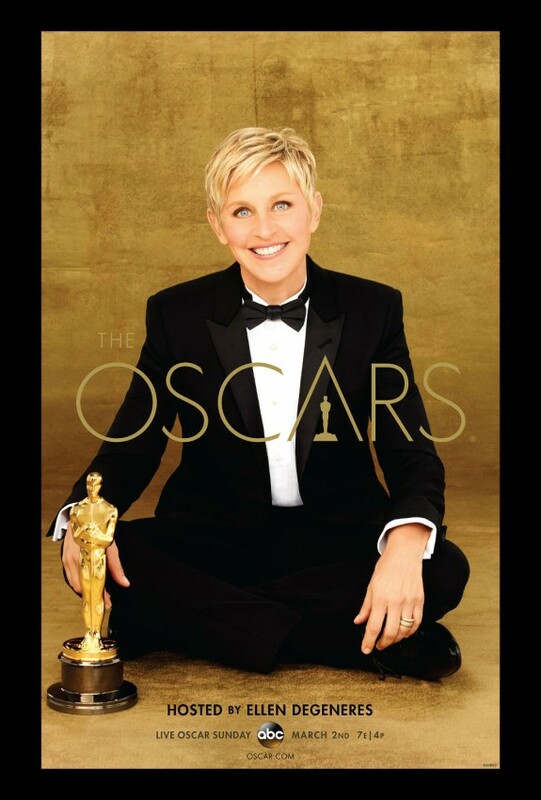 Overall, this was a pleasant surprise of a film and one that I’ve added to my collection for repeat viewings. Now that computer generated films for families are becoming more standard and easy to produce (see the middling The Nut Job as an example) it’s nice to see the rare occurrence of a family friendly film that may not break new ground but manages to build a nice house on top of work that has come before it. Synopsis: The world’s very first prehistoric family goes on a road trip to an uncharted and fantastical world. Thoughts: I guess I kinda liked it better when it was called The Flintstones. Well ok, the family of Neanderthals featured in The Croods may be a little pre-Flinstonian time but there’s a strange déjà vu feeling about this that doesn’t hold much appeal. Even the vocal presence of Cage is annoying, proving that being heard and not seen can’t save his plummeting star status. The one thing that may tip the scales on this one is a script with contirubtions from John Cleese and (aside from Cage) a nice voice cast with Ryan Reynolds, Emma Stone, Catherine Keener, and Cloris Leachman.